[ig_row][ig_column span=”span12″][ig_text]The writer, the reader, the book – Trilogy, Mumbai. True to its title, this word-paradise brings forth the bests of the writer within, satisfies the devouring reader and bridges one to the world of ideas that are books. 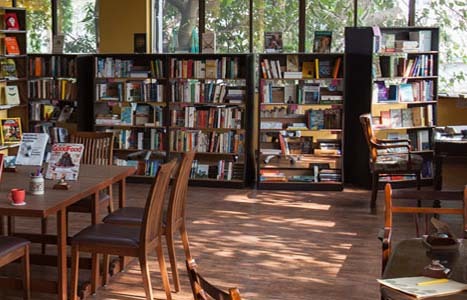 The library is a much welcomed first – the collection is curated around its members and their literary love interests.